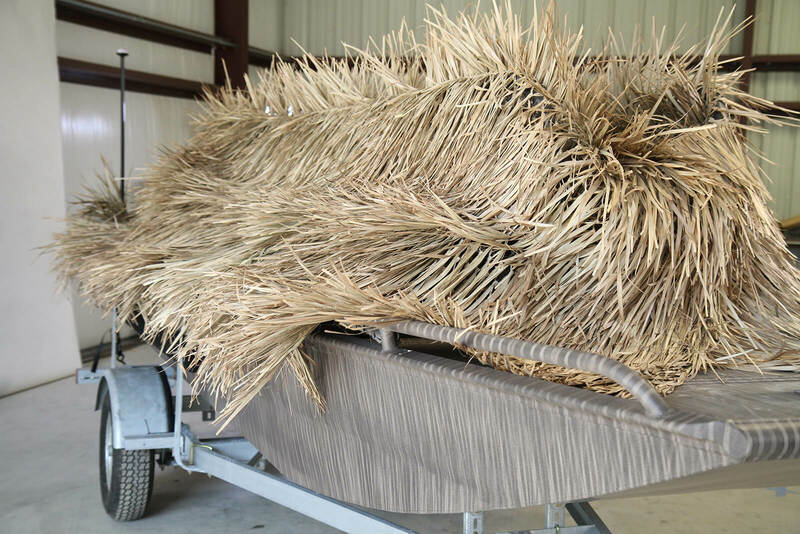 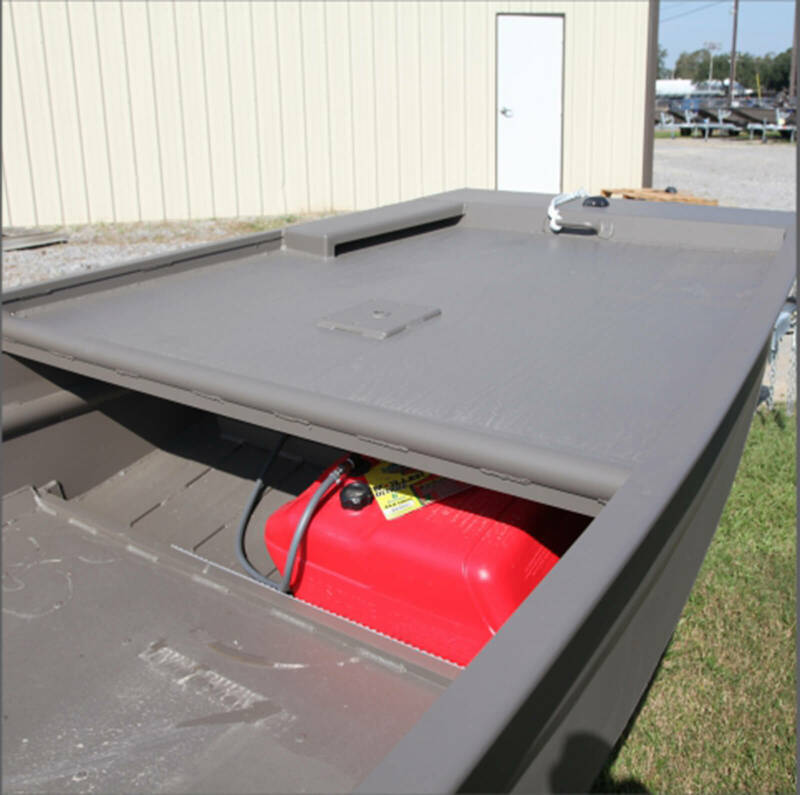 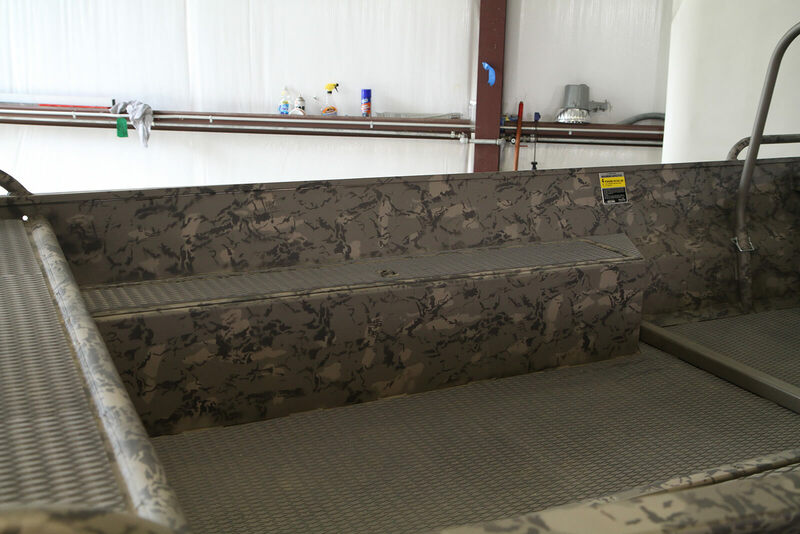 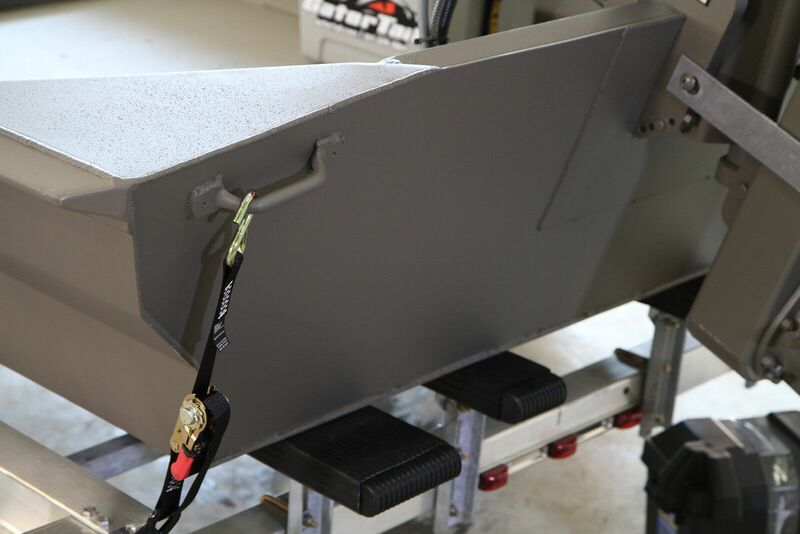 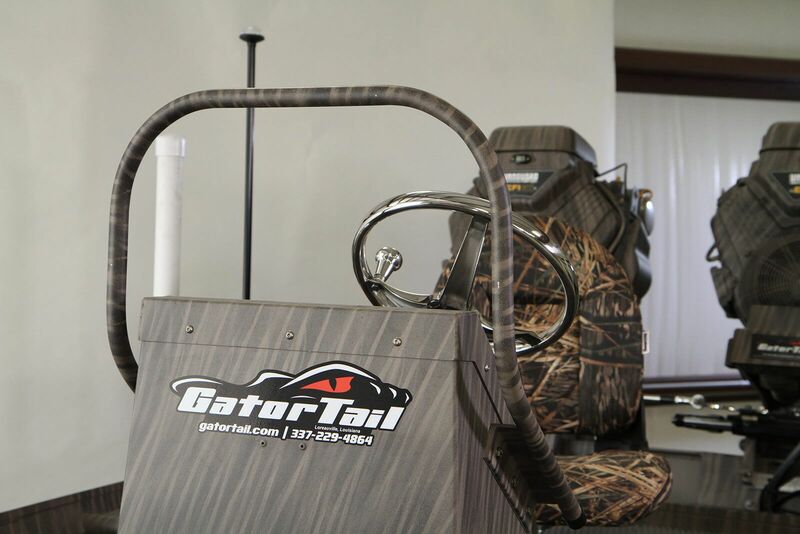 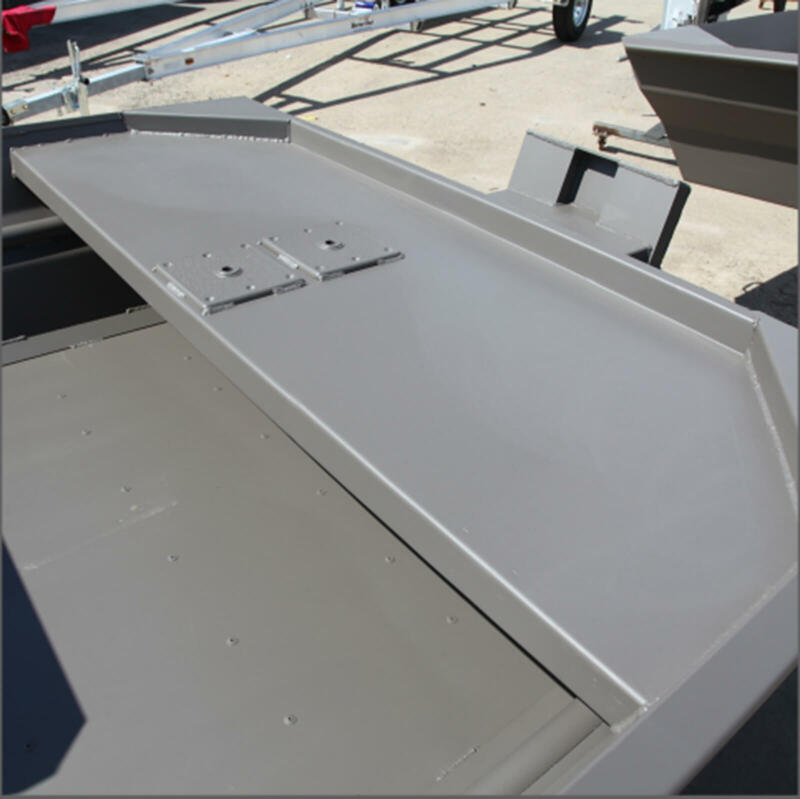 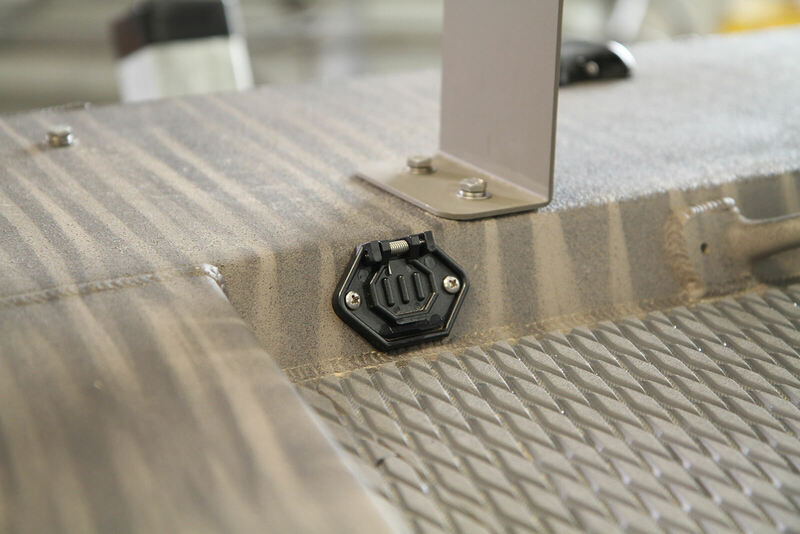 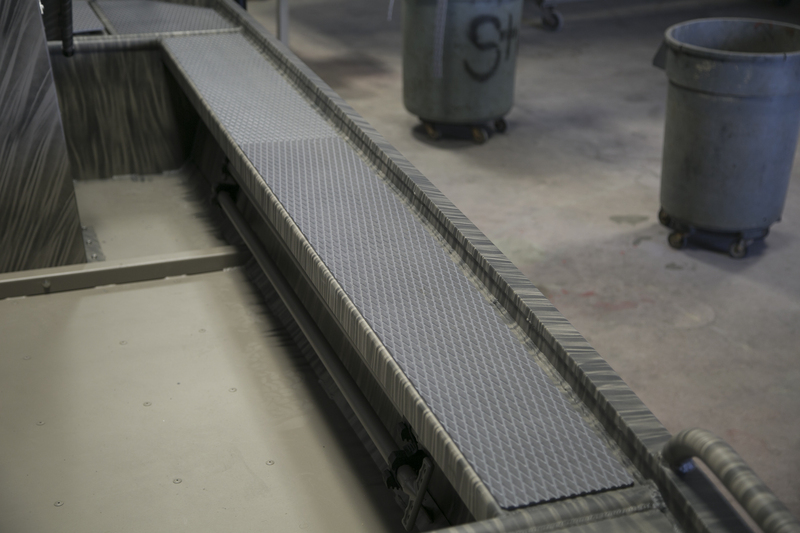 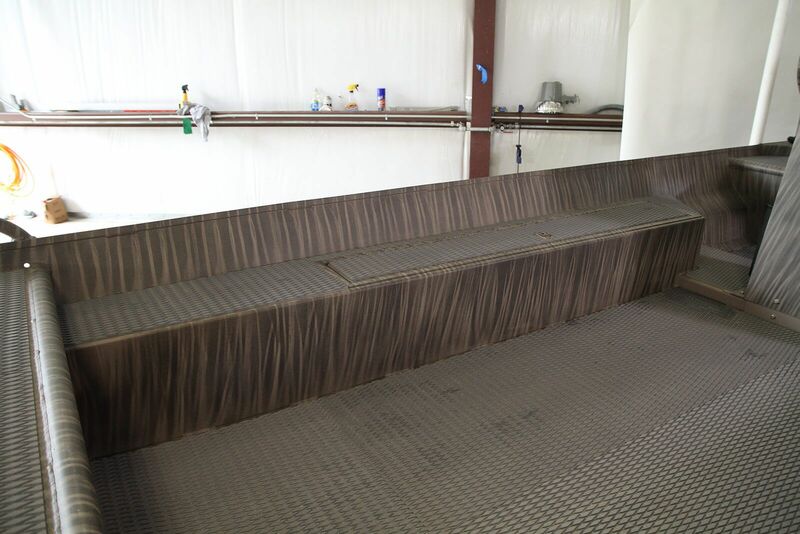 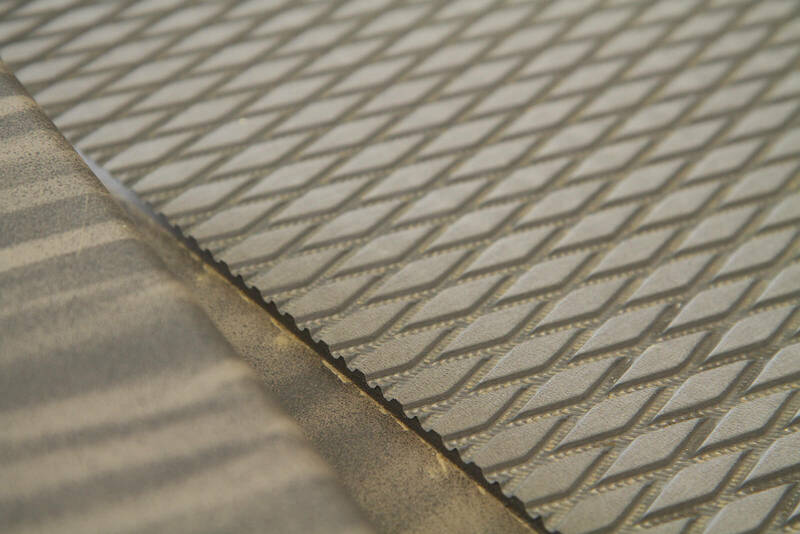 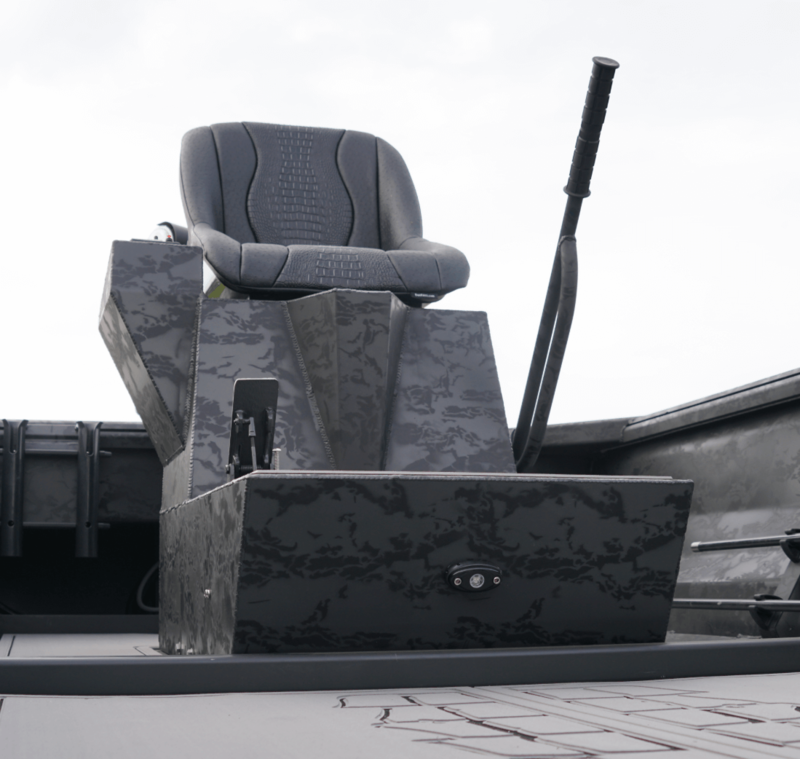 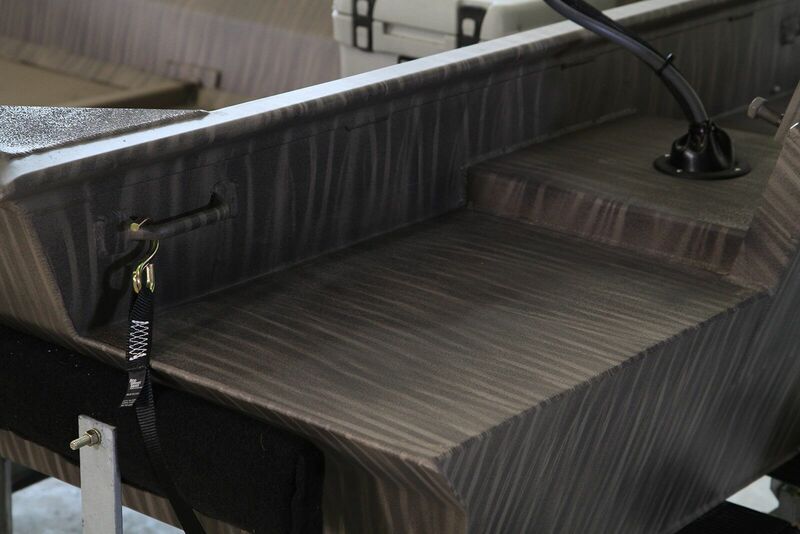 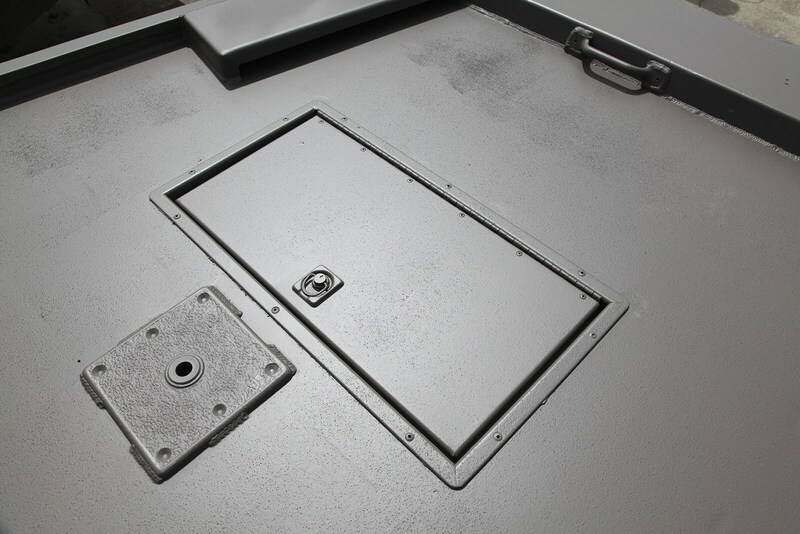 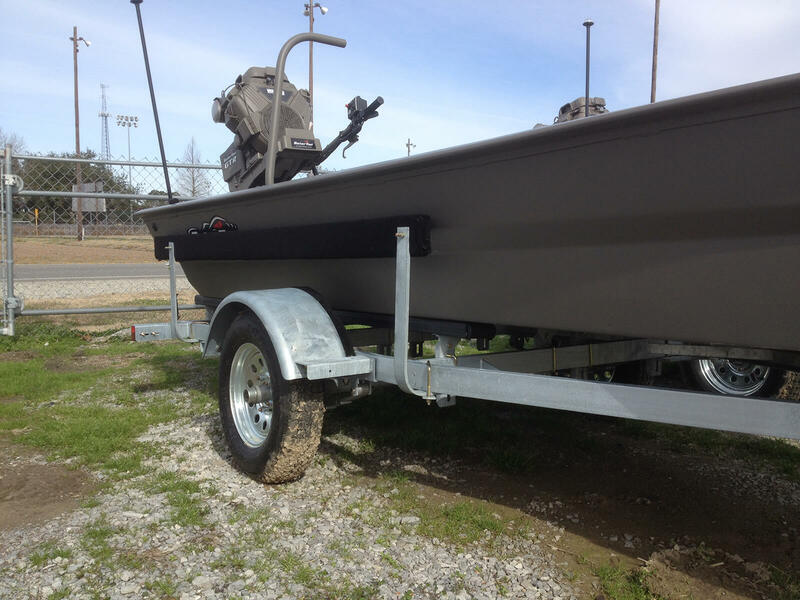 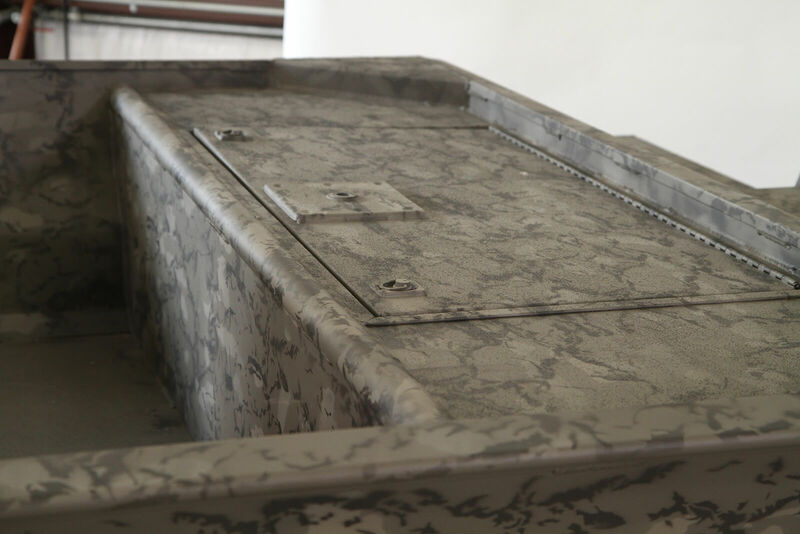 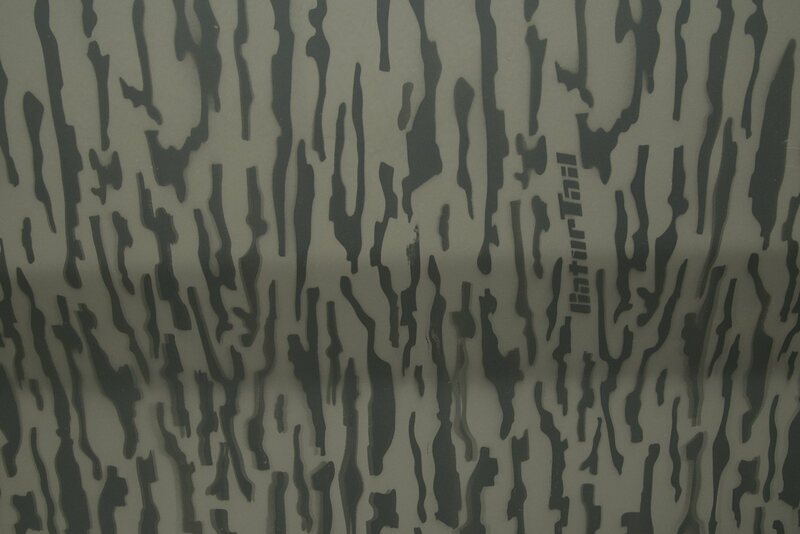 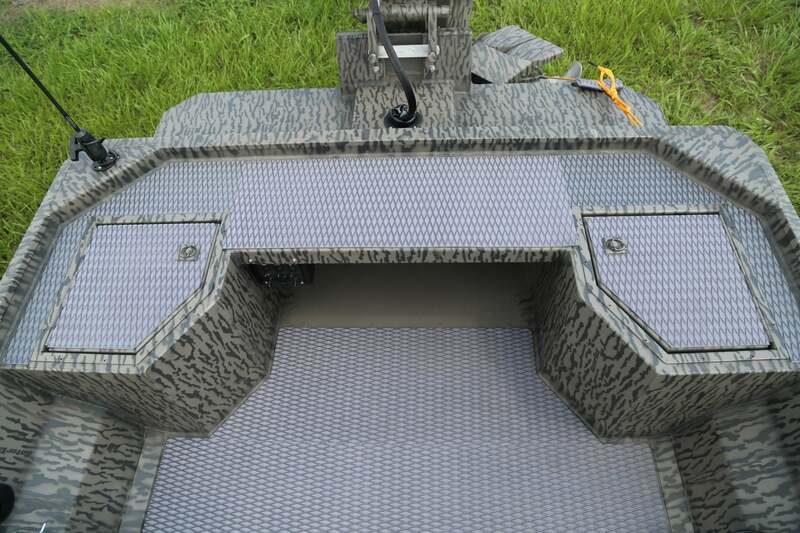 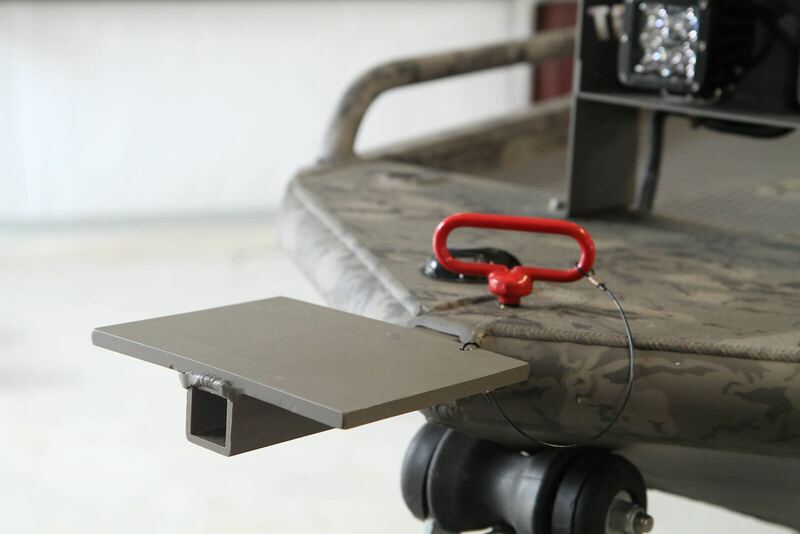 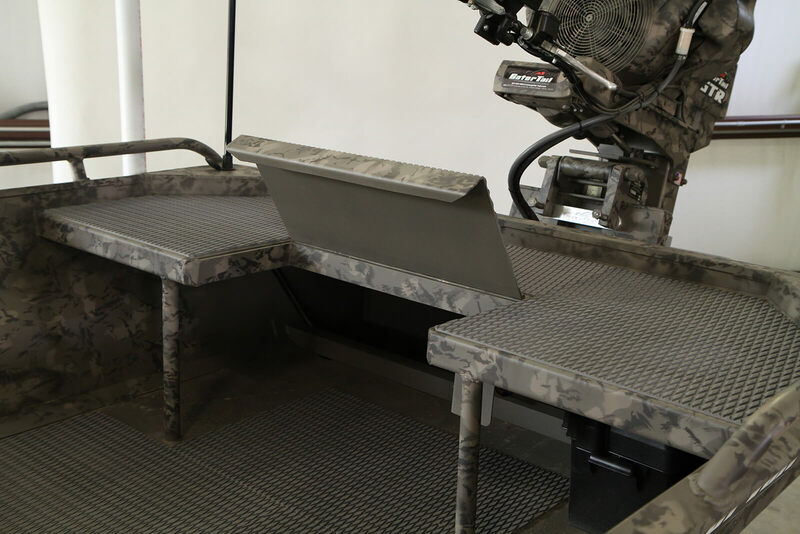 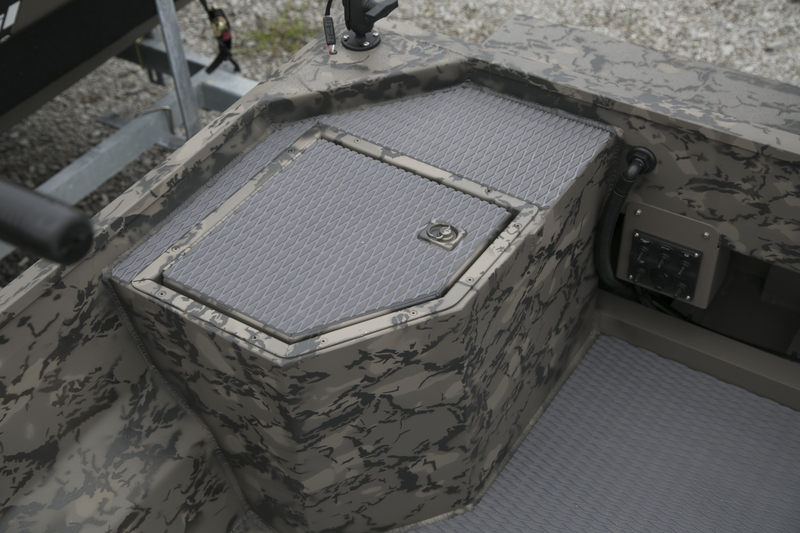 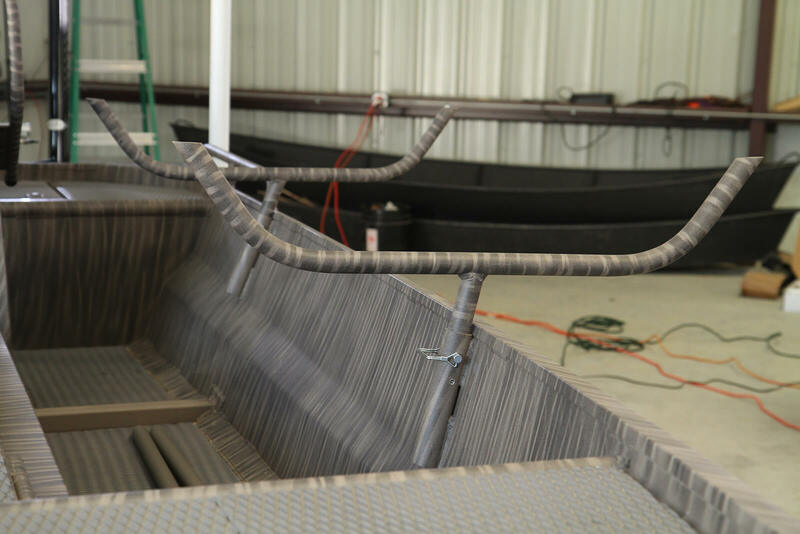 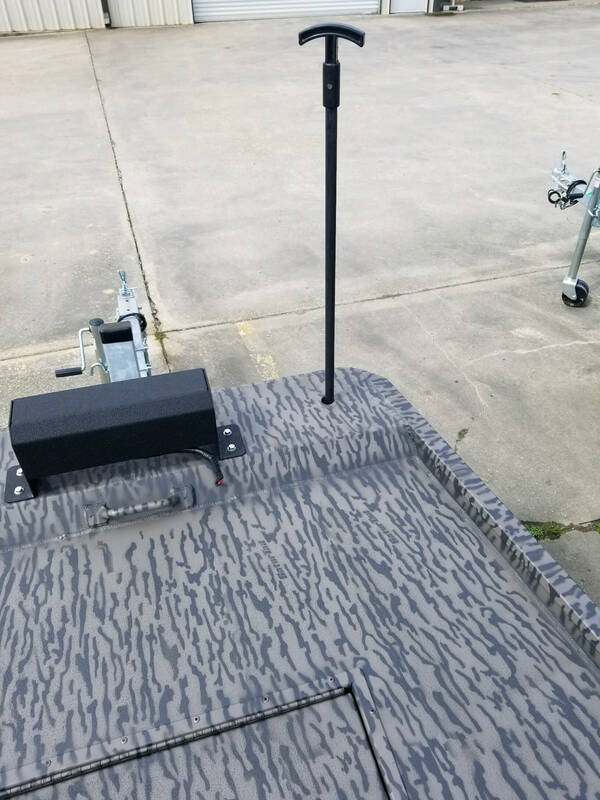 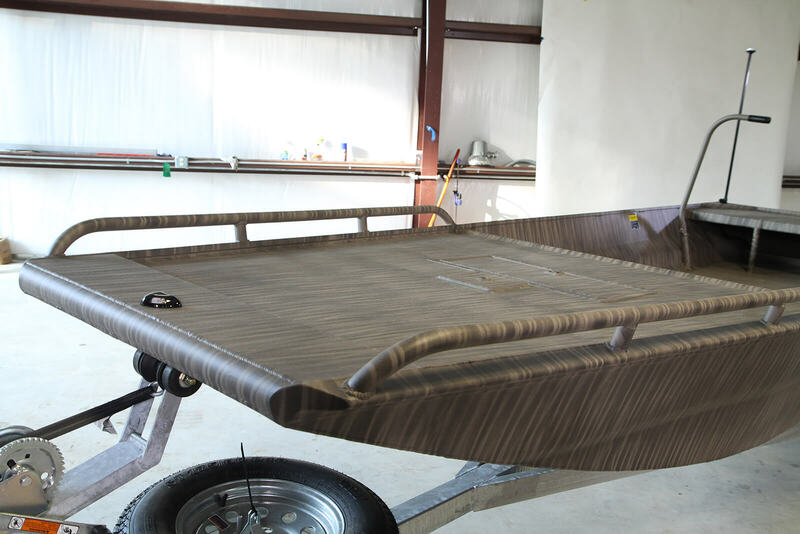 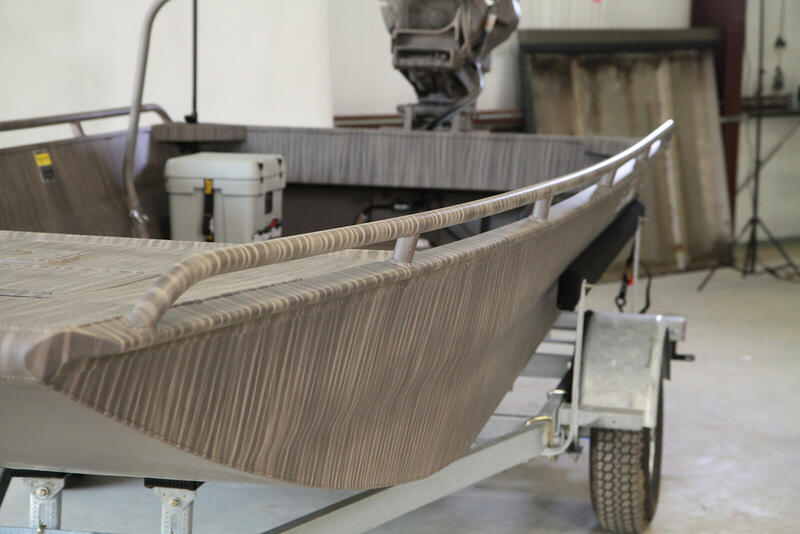 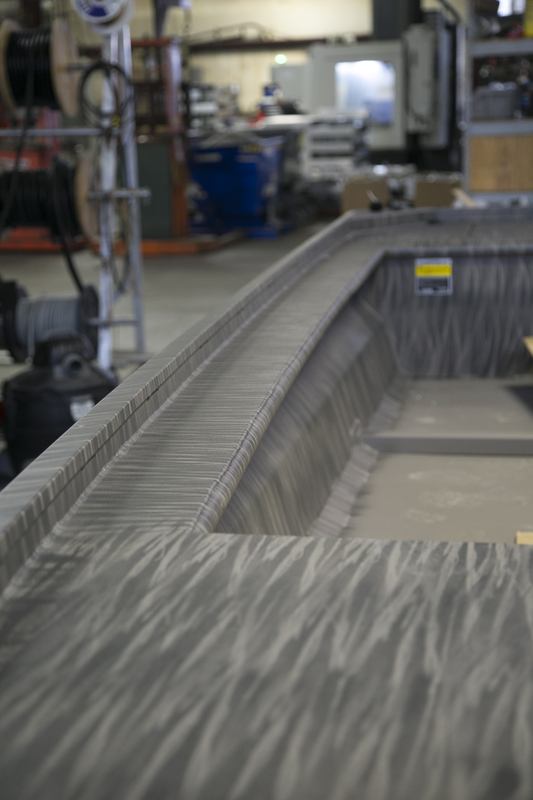 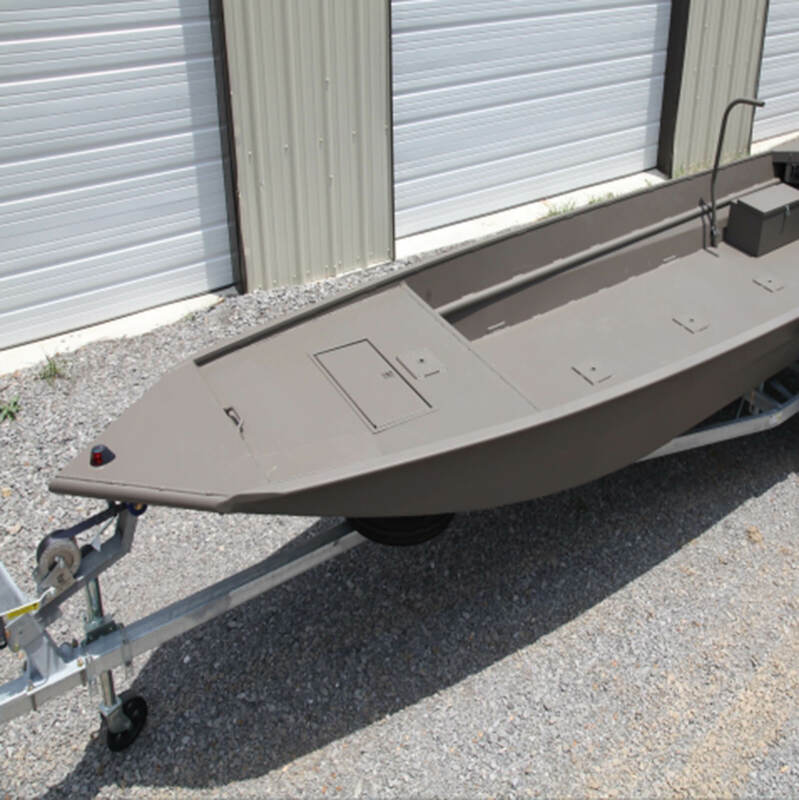 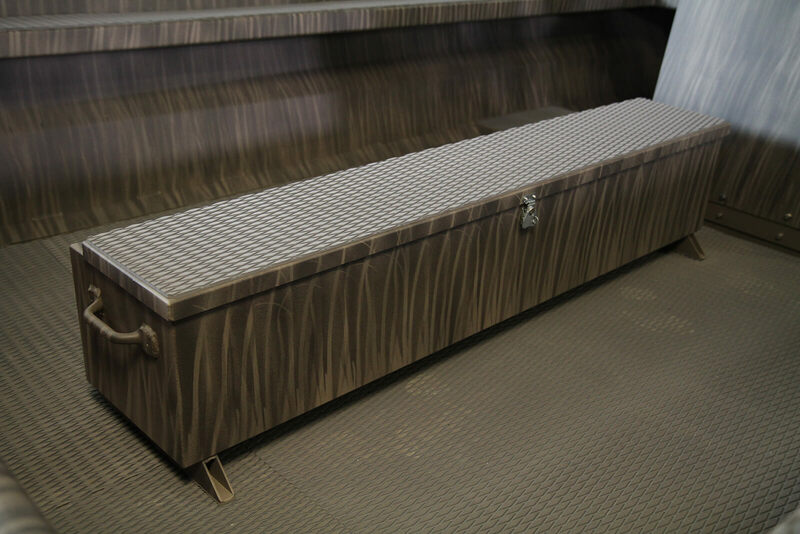 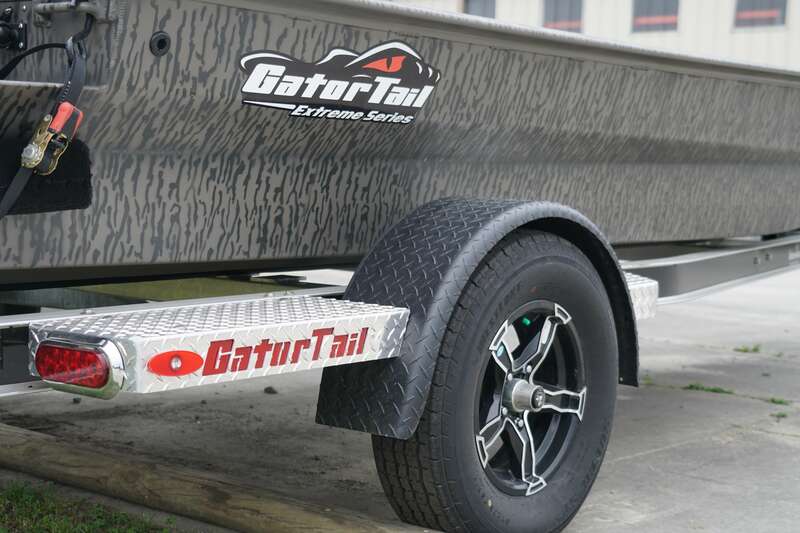 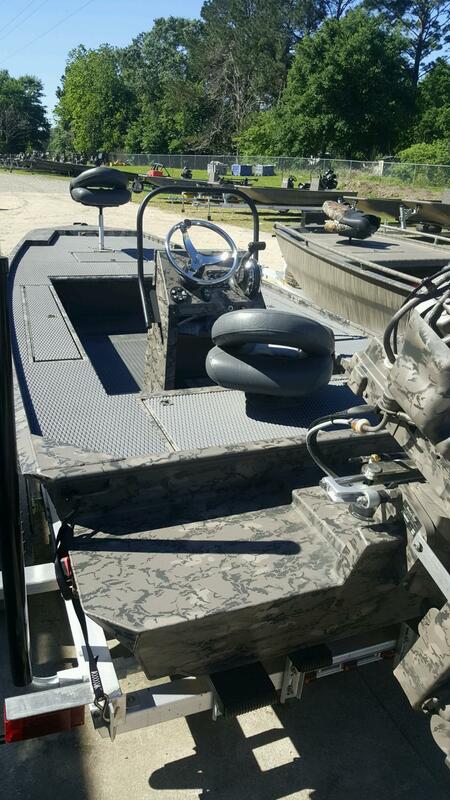 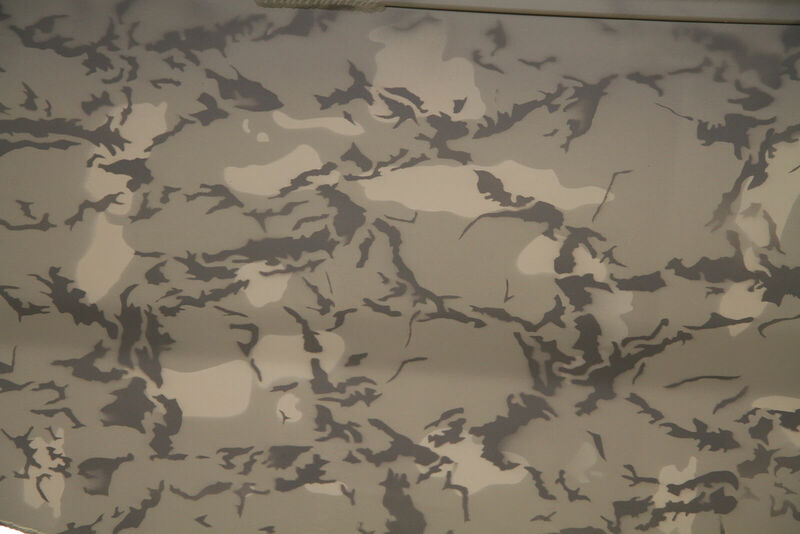 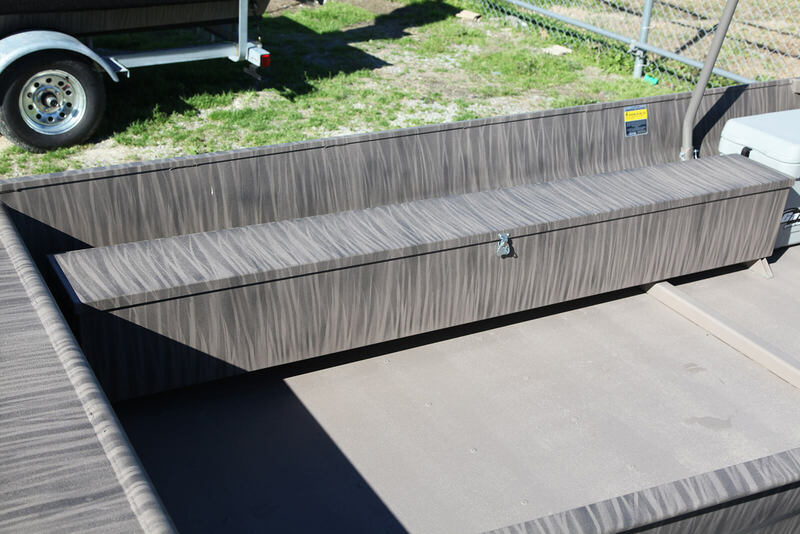 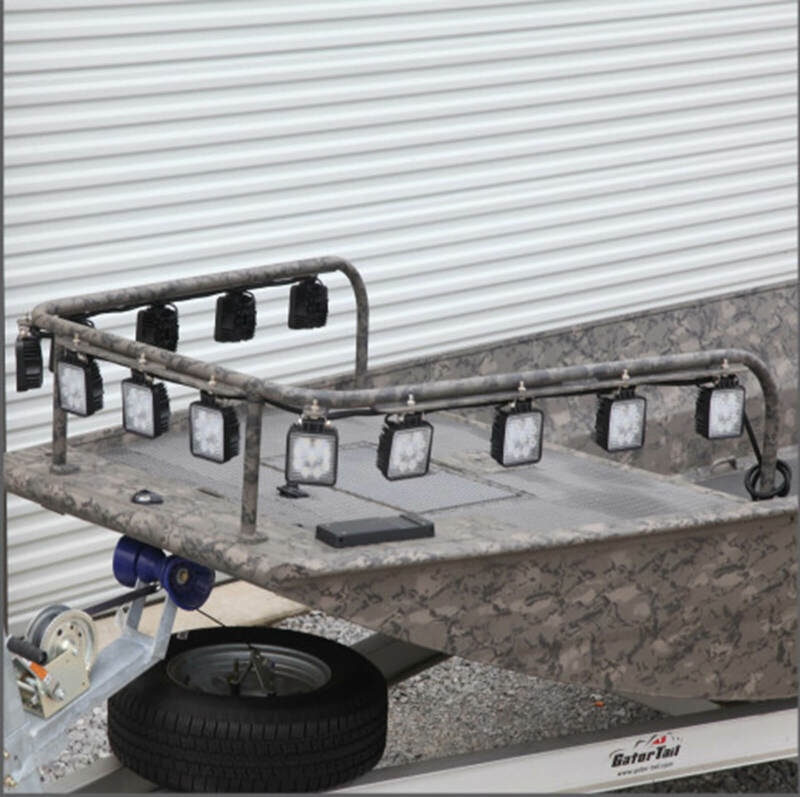 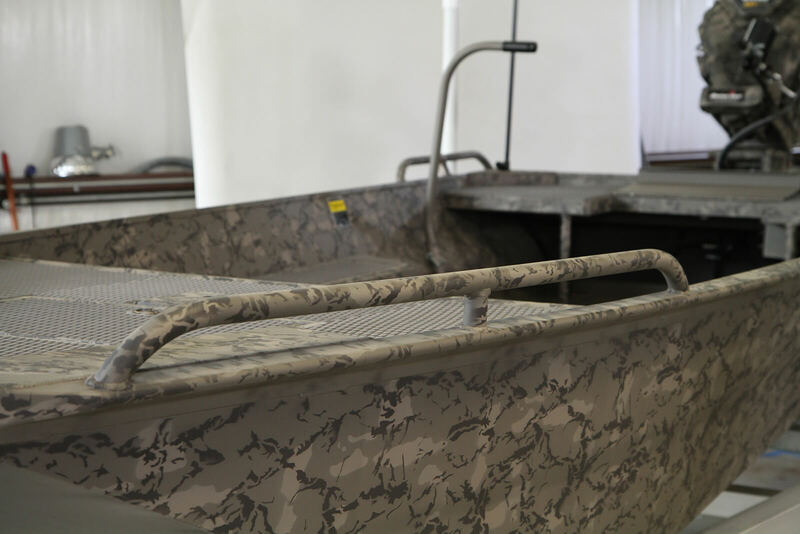 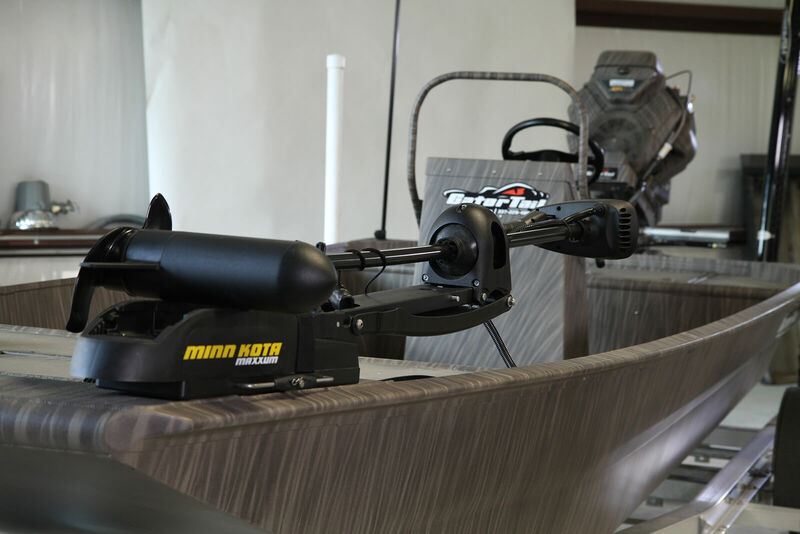 Available Sizes: 50" W by 17', 18' L.
For this surface drive boat we combined the best elements of the Extreme Series and the Savage Series to produce a boat that is capable of running rivers and lakes as well as the marsh. 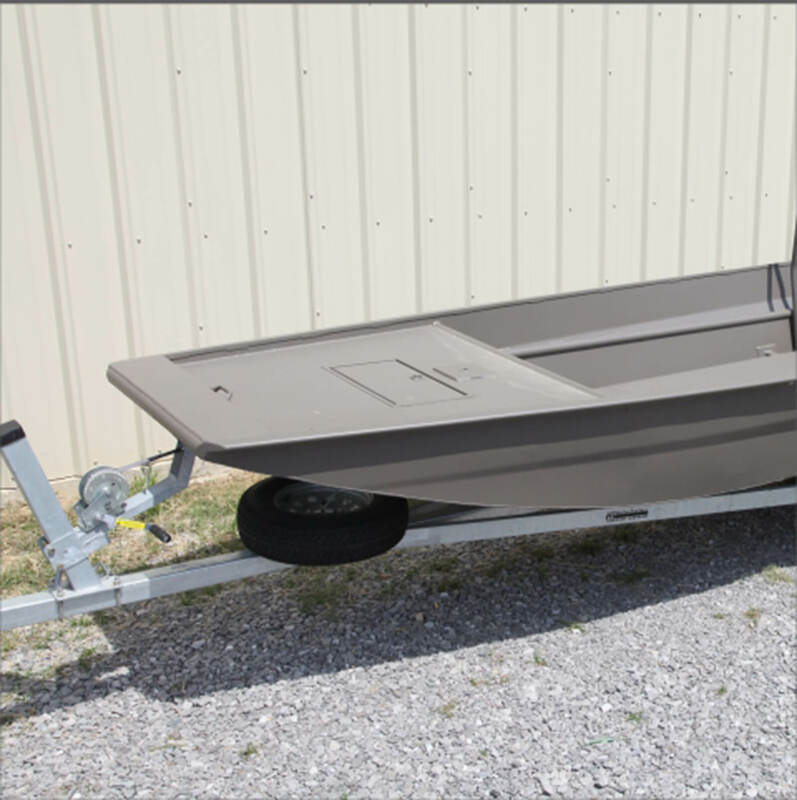 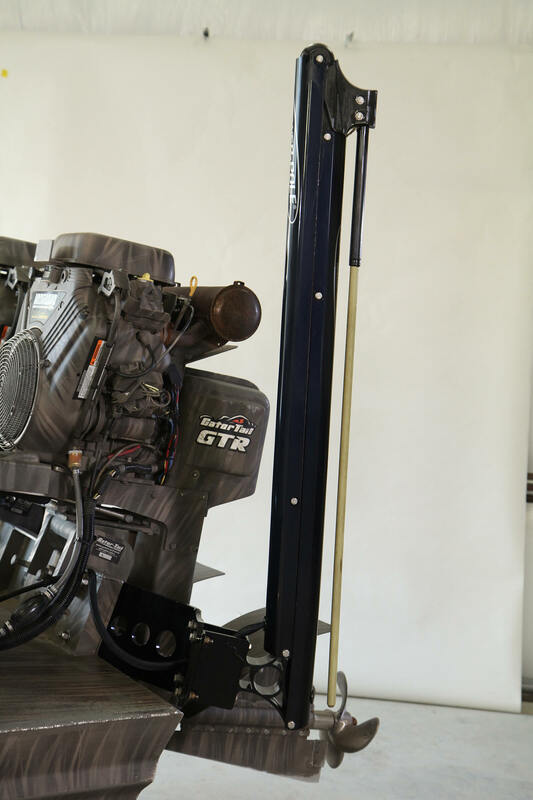 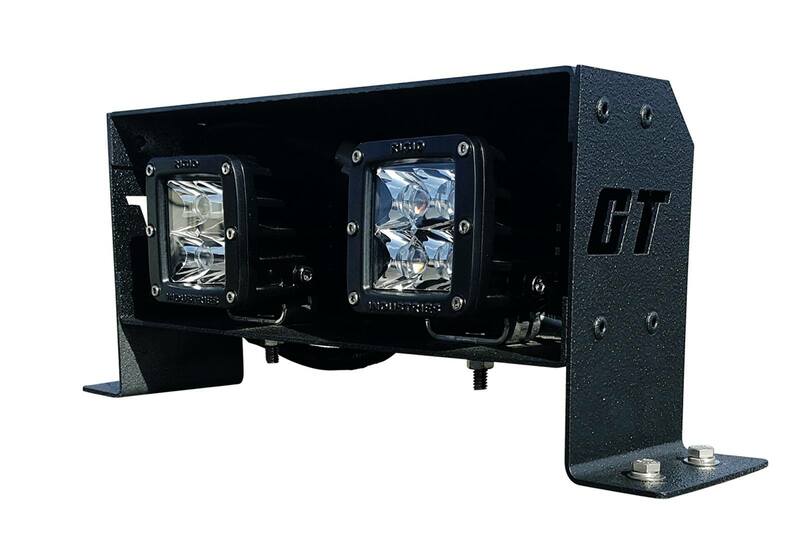 It features a 24-inch side height, T-Lock gunnels, and a bottom that is designed for increased turning capabilities. 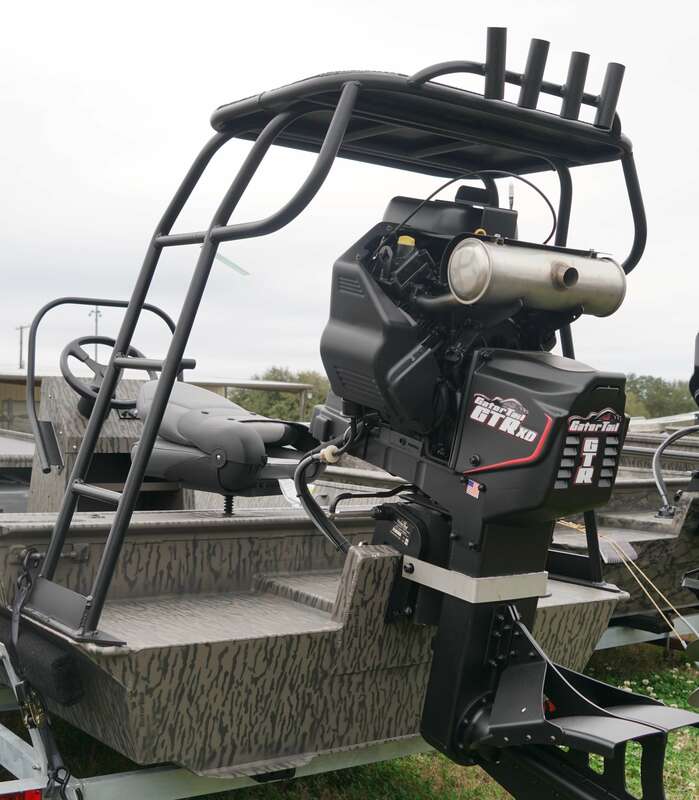 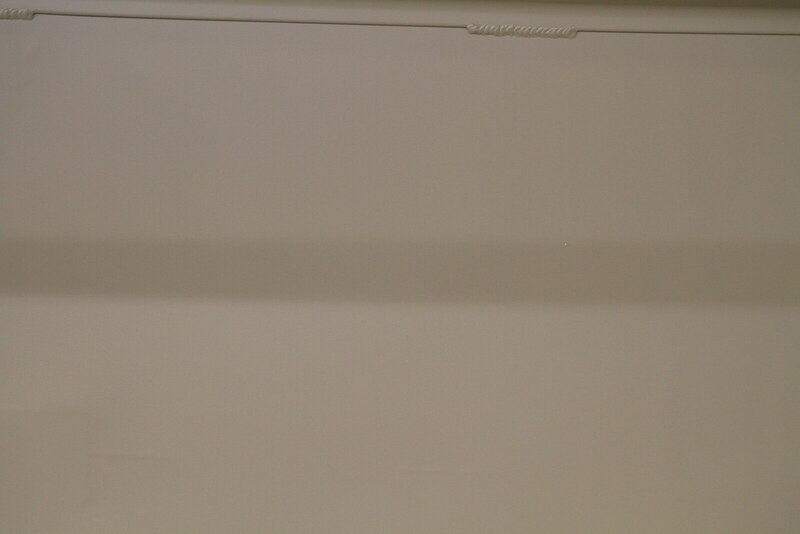 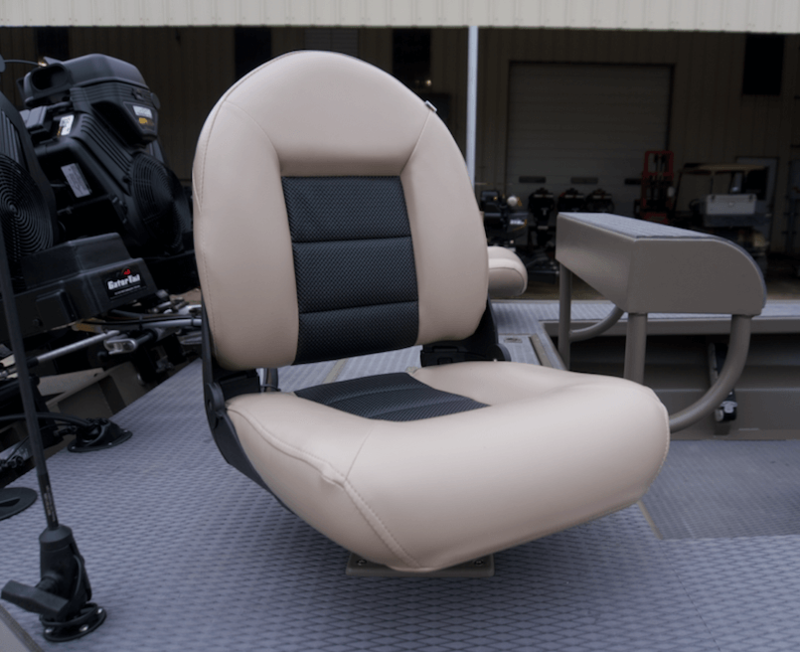 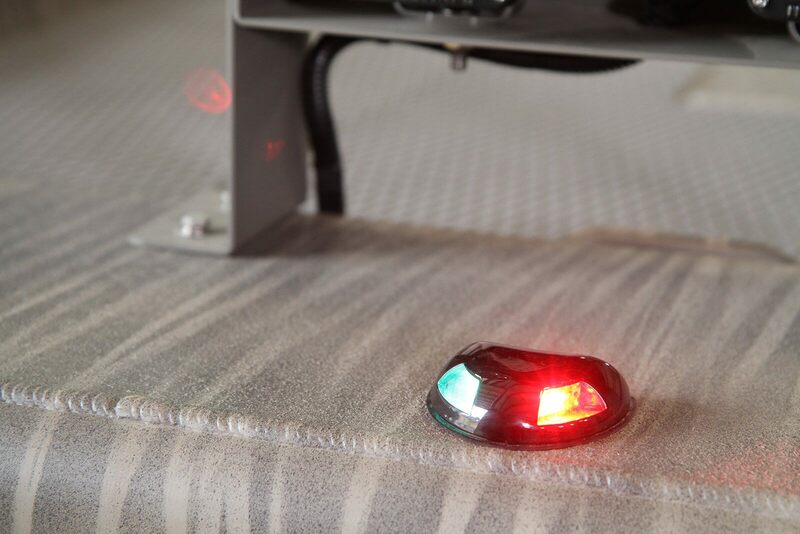 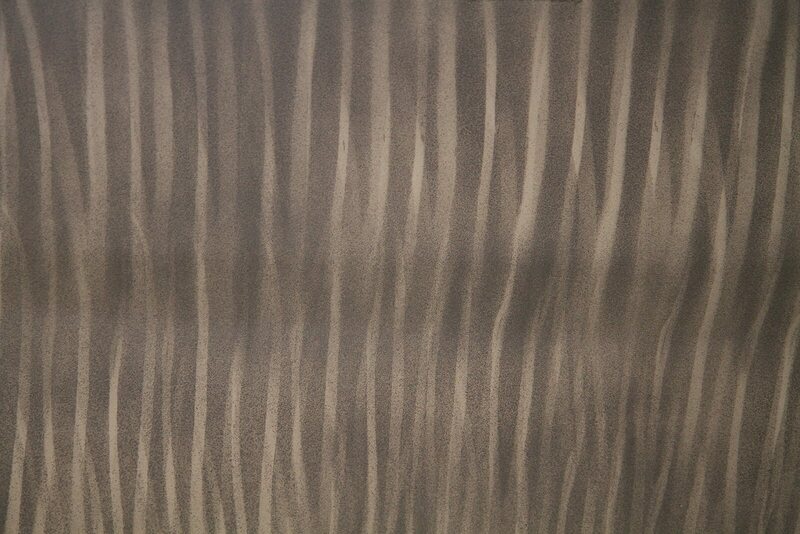 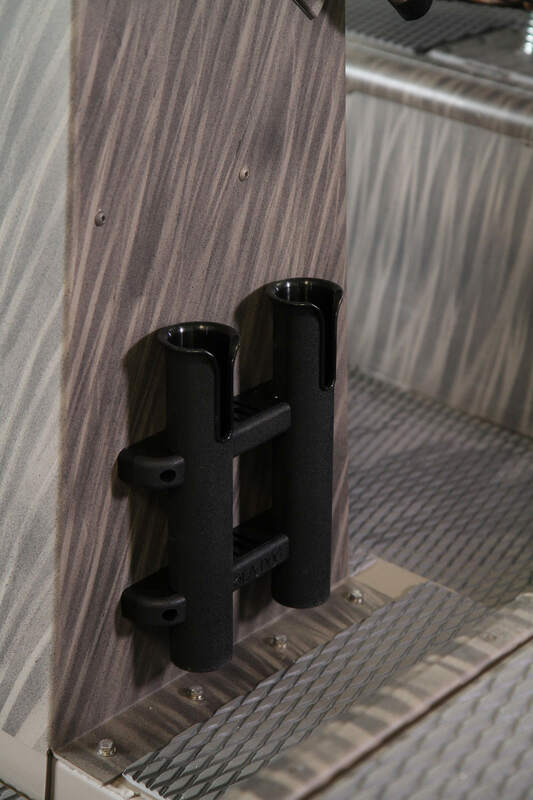 It is available in stick steer, console, and tiller driven options.